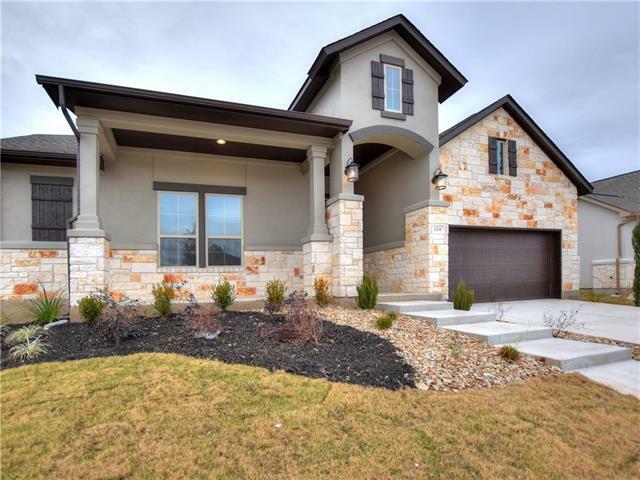 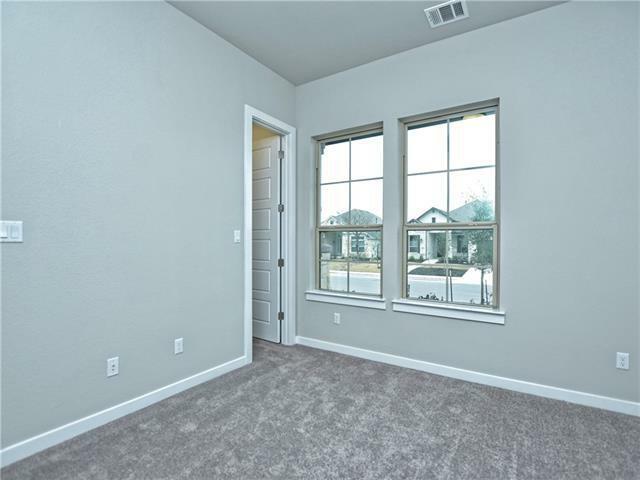 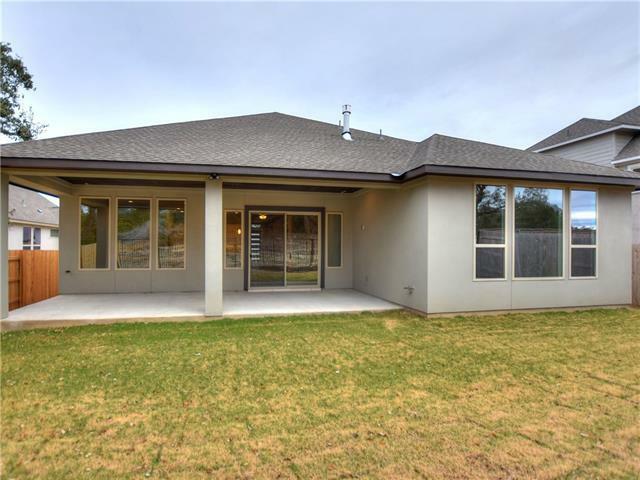 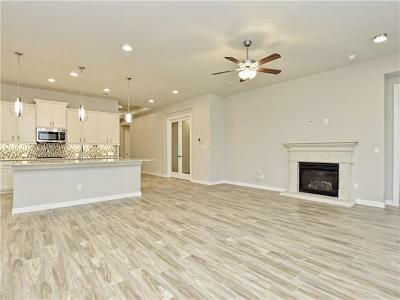 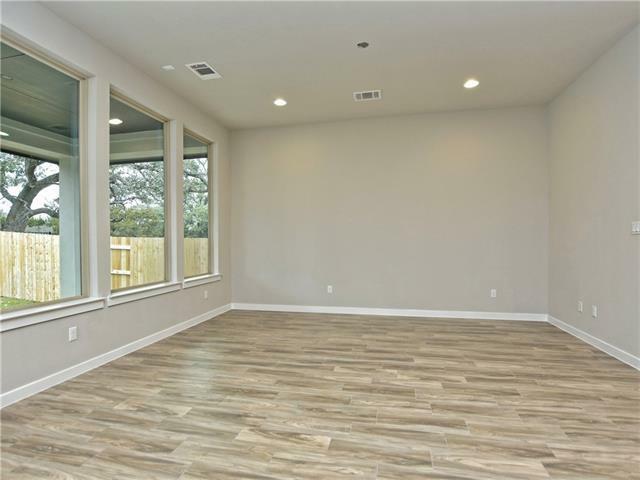 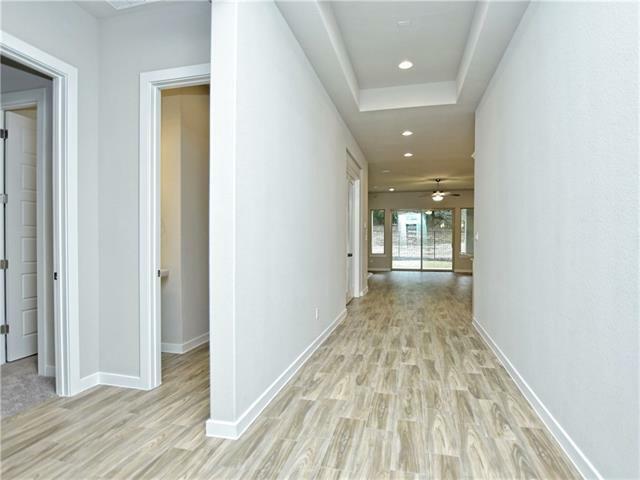 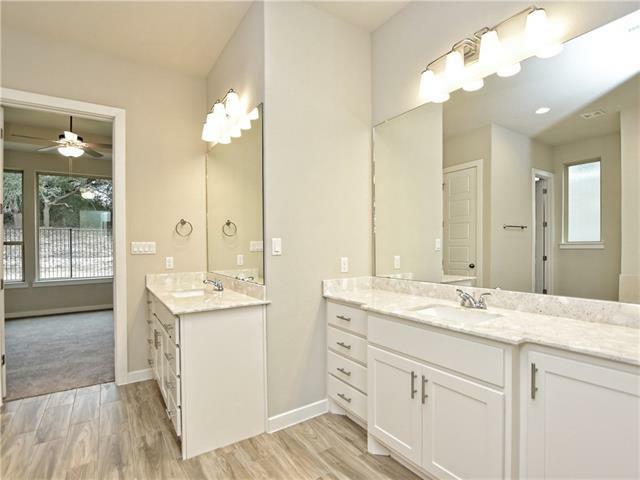 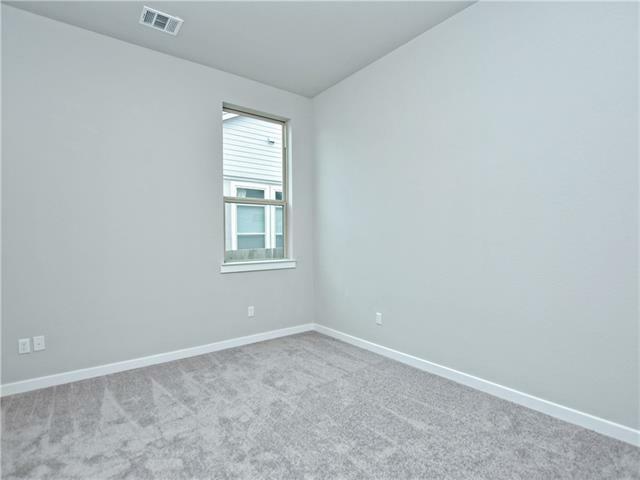 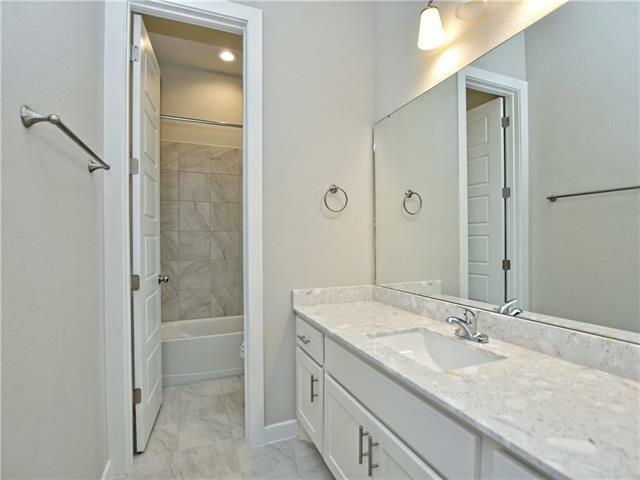 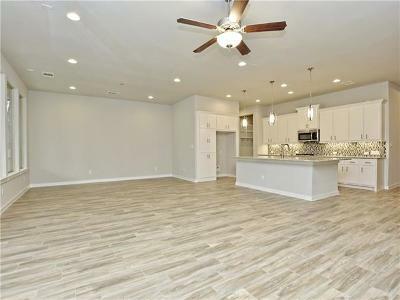 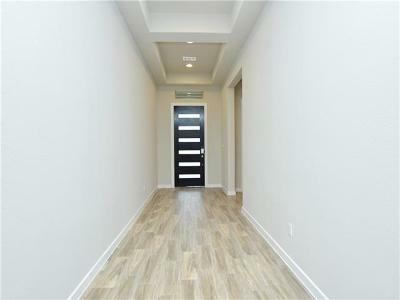 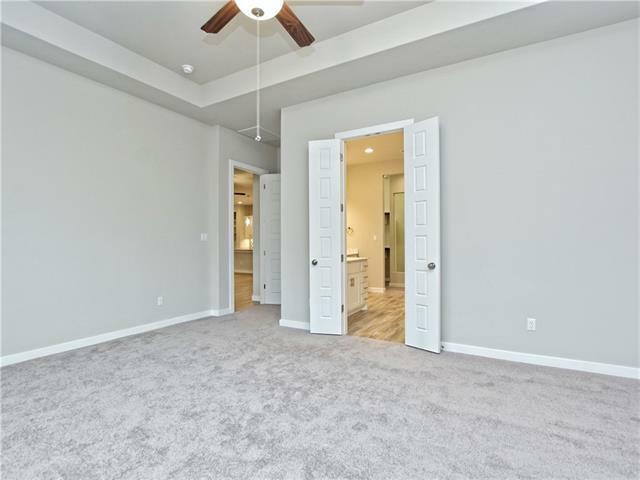 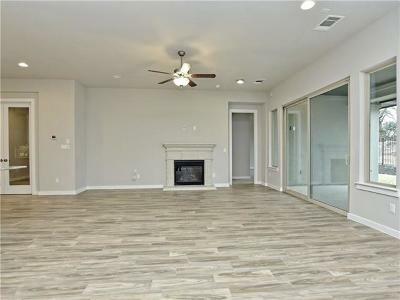 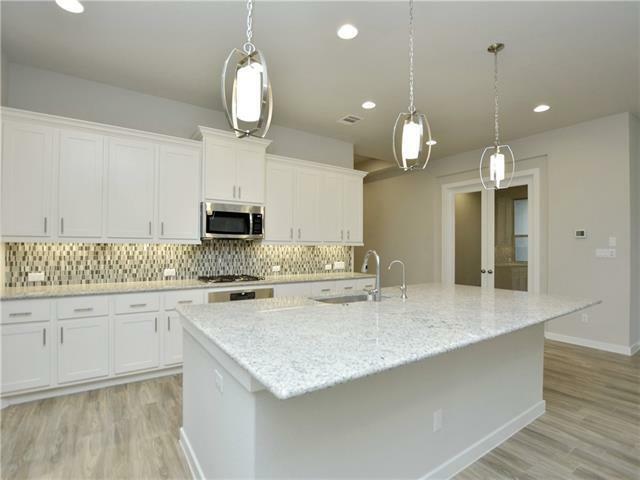 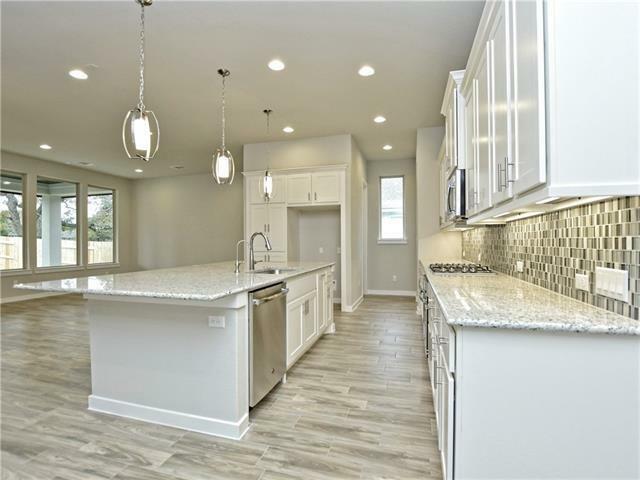 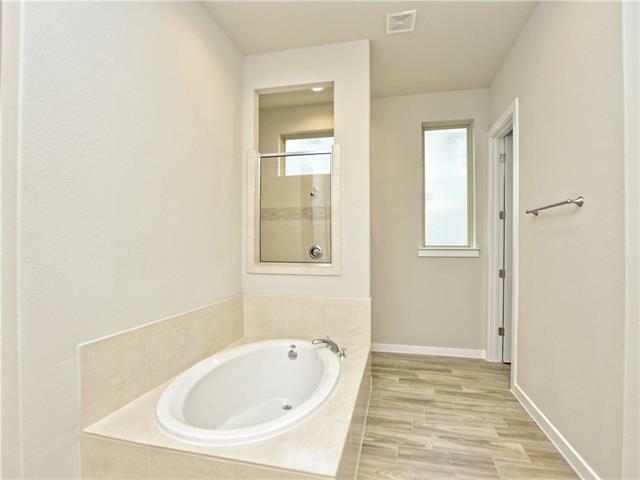 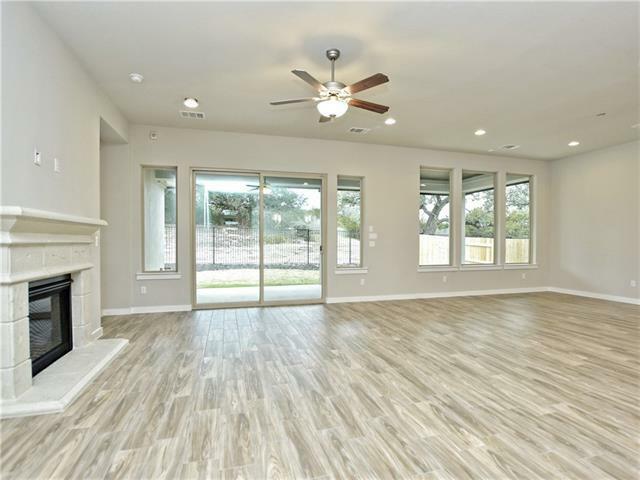 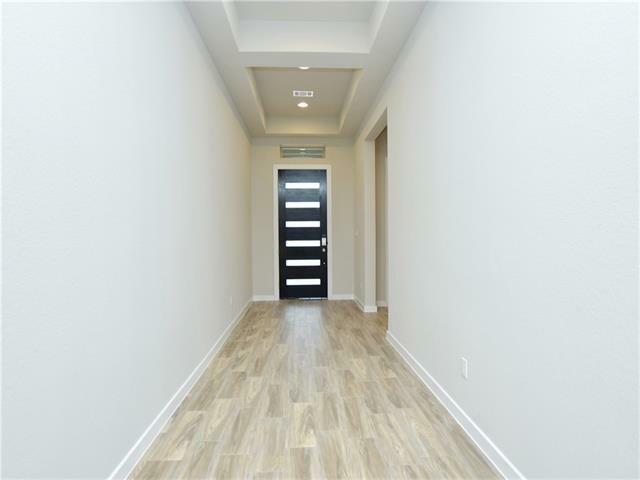 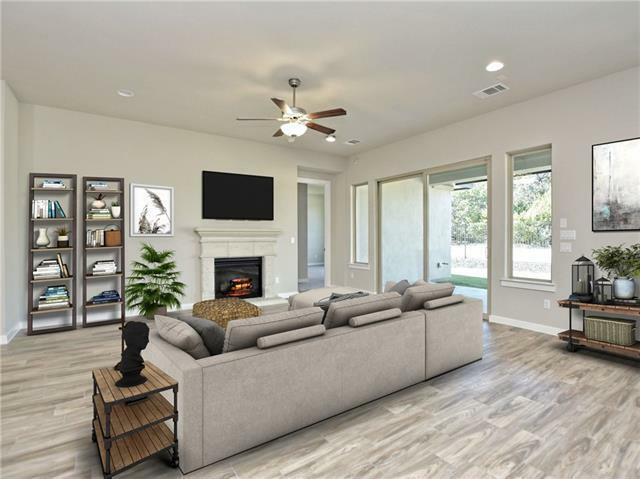 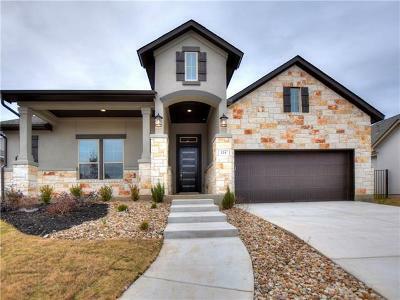 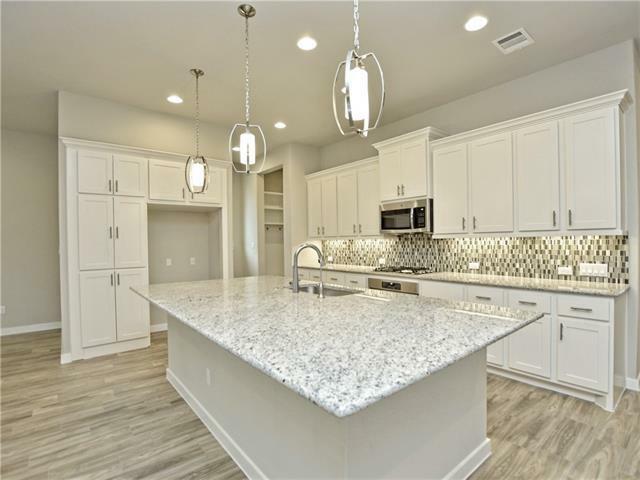 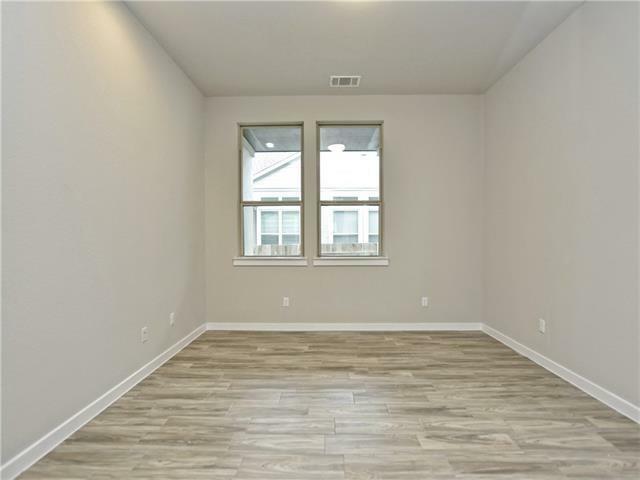 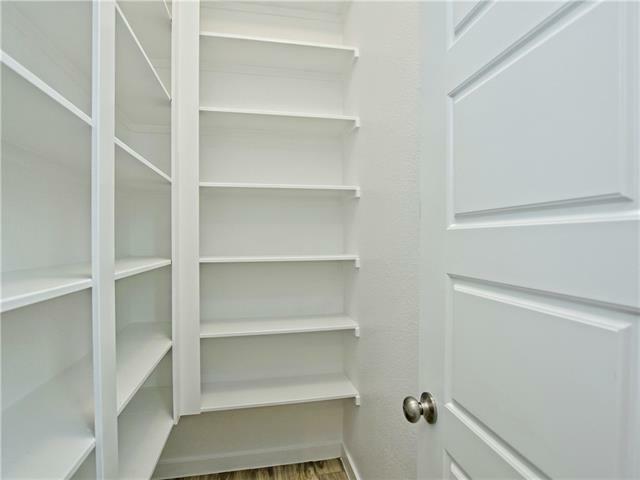 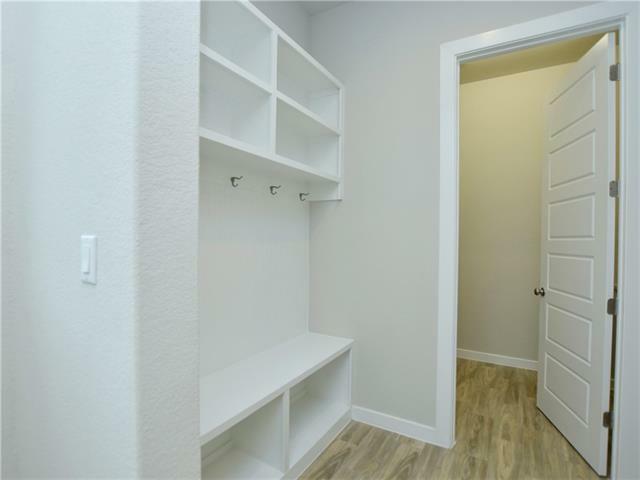 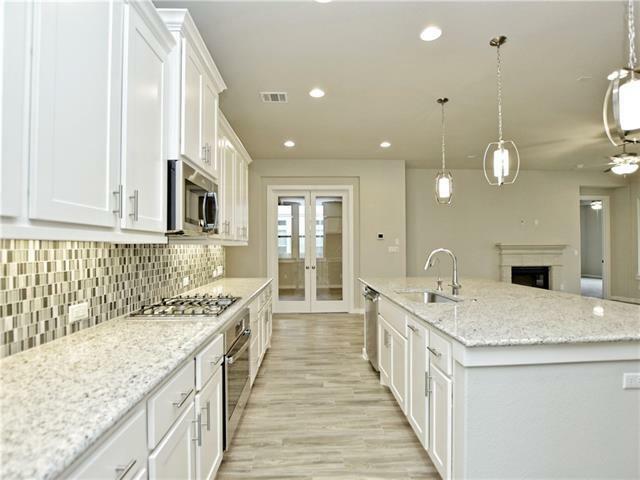 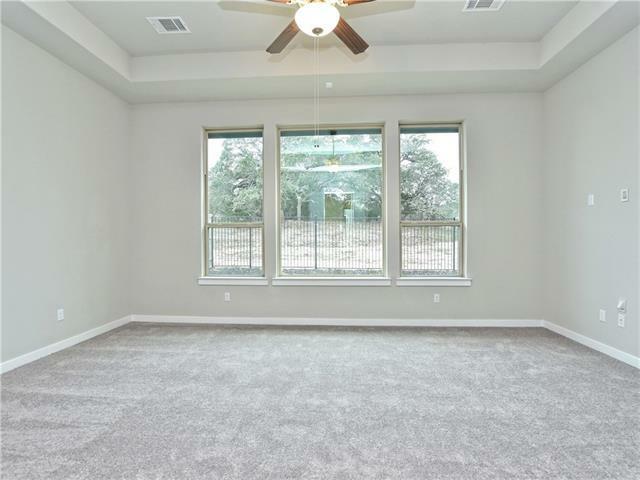 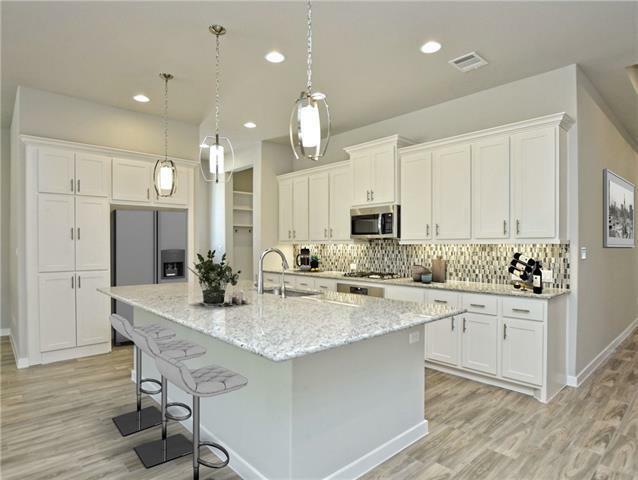 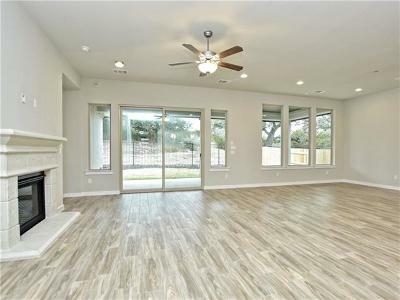 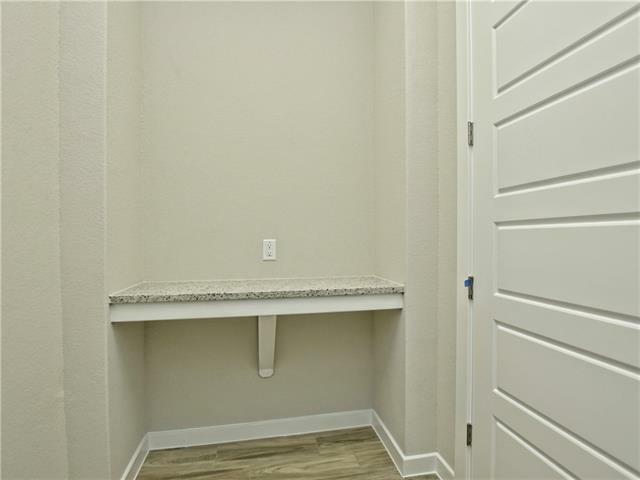 Move in ready new construction home with a fresh color palette and signature features - abundance of windows for natural light, gourmet style kitchen, recessed soaking tub and spacious walk-in closet at owner&apos;s bath. 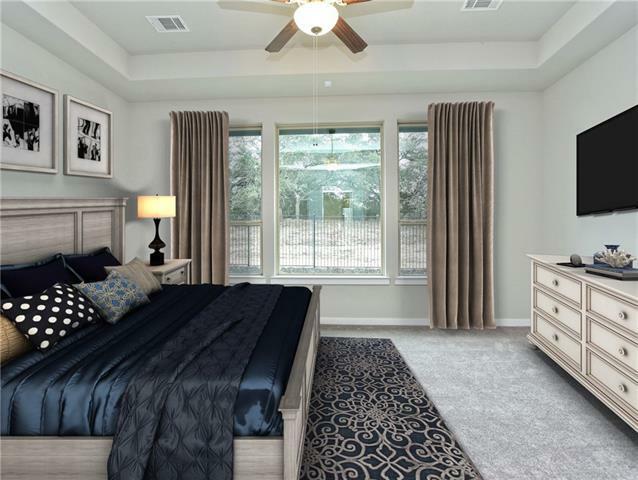 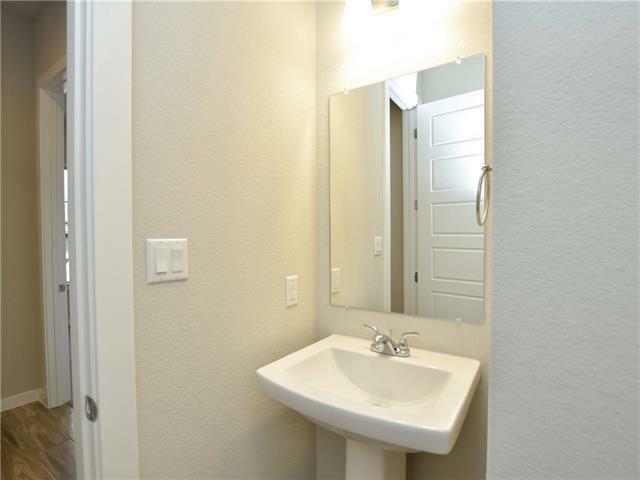 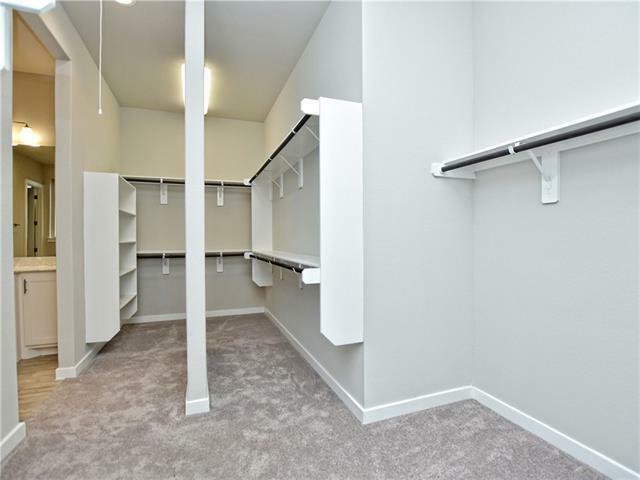 This open floor plan also features an owner&apos;s suite and secondary/third bedroom with a shared full bath. 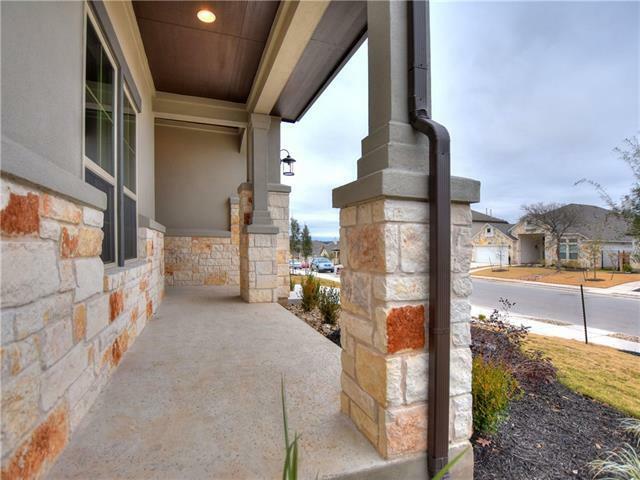 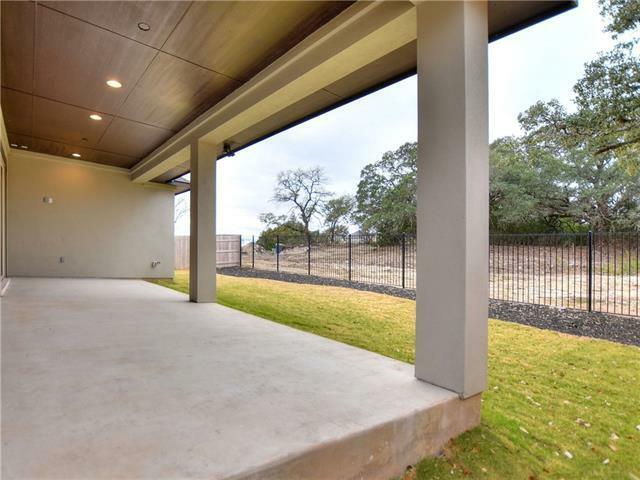 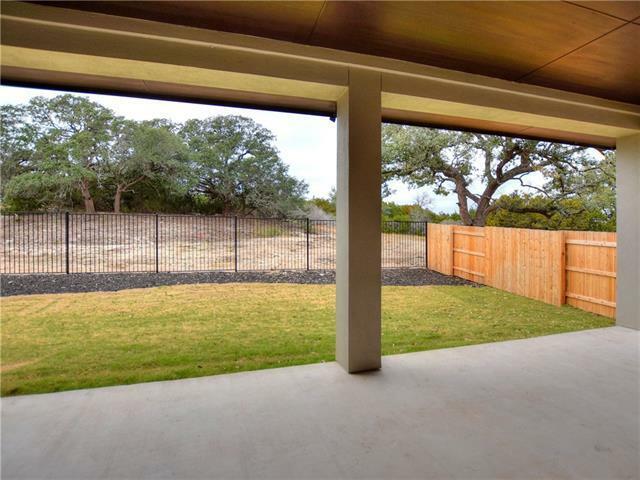 Come see the home and hill country lifestyle you deserve. 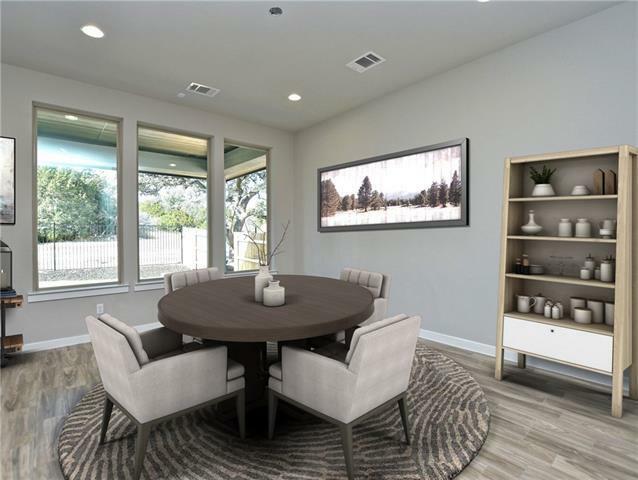 Pictures represent the plan, not the actual home.